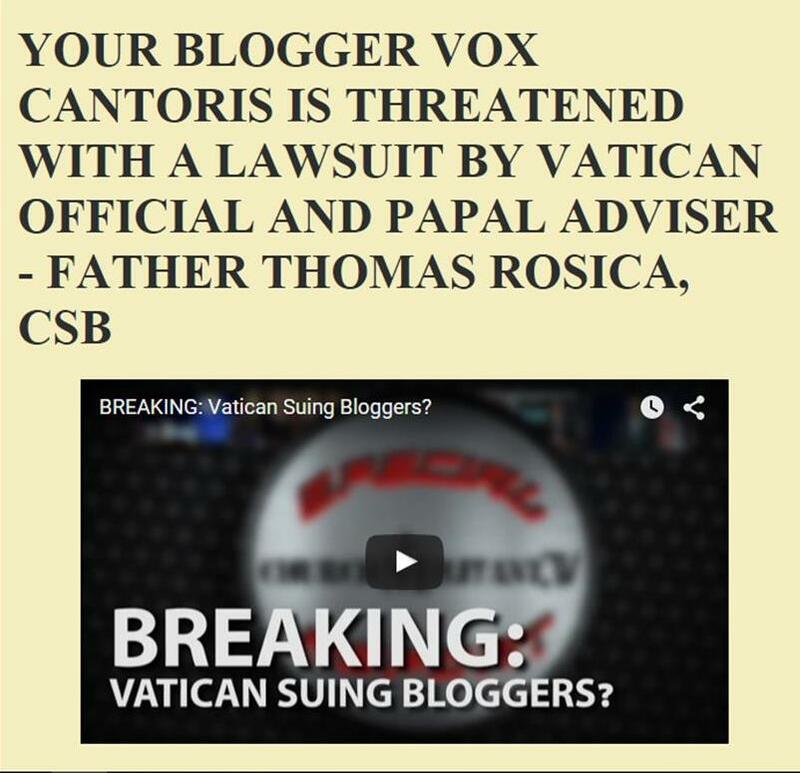 Vox Cantoris: Two Italian bishops contradict Pope Francis! Two Italian bishops contradict Pope Francis! According to the Italian Catholic website Corrispondenza Romana, the former apostolic nuncio to the United States, Archbishop Carlo Maria Vigano, has added his name to the Kazakh bishops’ profession of truth about sacramental marriage. So, too, has Italian emeritus Archbishop Luigi Negri of Ferrara-Comacchio. Archbishop Vigano served as nuncio in Washington D.C. from 2011 until 2016. Benedict XVI appointed him to the position after two years as secretary of the Governorate of Vatican City State where he used his reputable administrative skills to uncover corrupt financial practices — something that caused other Vatican officials to elbow him out. Ordained a priest on March 24, 1968, he was appointed nuncio to Nigeria in 1992. Archbishop Negri led the Archdiocese of Ferrara-Comacchio from Dec. 2012 until June 2017. Ordained a priest on 28 June 1972, he is known as a vigorous pastor, theologian and philosopher. Both archbishops have taken part in Italy’s March for Life in Rome, and last October they participated in an international conference on “Humanae Vitae 50 Years Later: Its Meaning Yesterday and Today,” held at the Pontifical University of Saint Thomas Aquinas (Angelicum) and organized by the pro-life group, Voice of the Family. While I applaud the integrity of these two Archbishops & the Kazakhstan Bishops, it would have been preferable for them to have publicly called for the expulsion of PF from the Papal Office for his pertinacity in attempting to change Catholic Doctrine along with the countless atrocities he has allowed to occur & his silence at the ongoing destruction of the True Faith by the sodomites & godless totalitarian Marxism which he visibly upholds. His radical denial of the Truth as passed on to us from Christ & the First Apostles & his refusal to evangelise the world as per the Great Commission is evident that he is not fit for ministry, let alone the Papal Office. No true pope would prioritise climate change & population control ahead of the salvation of souls nor urge infidels to take over a once Christian continent under the guise of being refugees & defaming holy places. PF must someday be denounced & it is just a pity these otherwise outspoken God-fearing men missed the opportunity to do so. This is exciting news! Archbishop Carlo Maria Vigano did indeed serve as nuncio in Washington D.C. from 2011 until 2016. He is a much-admired figure here in the United States, and not only among Catholics. I hope there will be a way for Americans to show their support for him in this matter.